The call to intervene in the orphan crisis in Kenya first came during a trip to Kenya in 2005, when Julie Mendonsa from Flower Mound, Texas visited hundreds of impoverished orphans in the area around Maai Mahiu, most of them victims of the AIDS epidemic. Broken by what she had seen, she shared these matters with her husband Bob who was volunteering as an orthopedic surgeon at a hospital in Kijabe, Kenya. 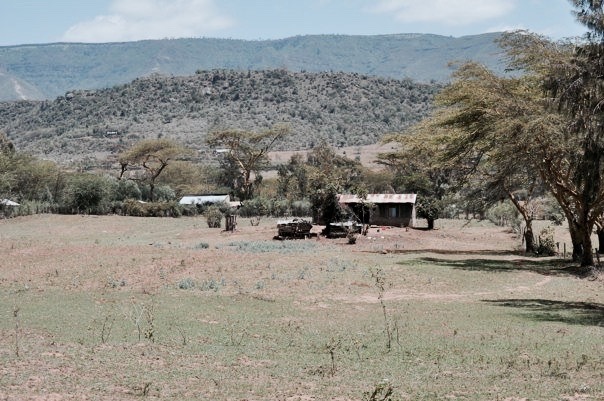 The Mendonsa family next visited a 5-acre plot in the valley near Maai Mahiu and they began to pray and dream about the future of this land as a place for orphans to receive care. Unable to ignore what they had witnessed, but also unwilling to engage in a futile intervention, the Mendonsas waited and collected information and advice from other successful childcare projects. They took 2 additional trips to Kenya and saw countless suffering children. Slowly, they gained clarity, confidence, and resources, as well as a growing number of supporters urging them to take the next step. Bob left his orthopedic practice and the Mendonsas moved to Kenya in 2008 with their daughter Emily (11) and son Will (9). 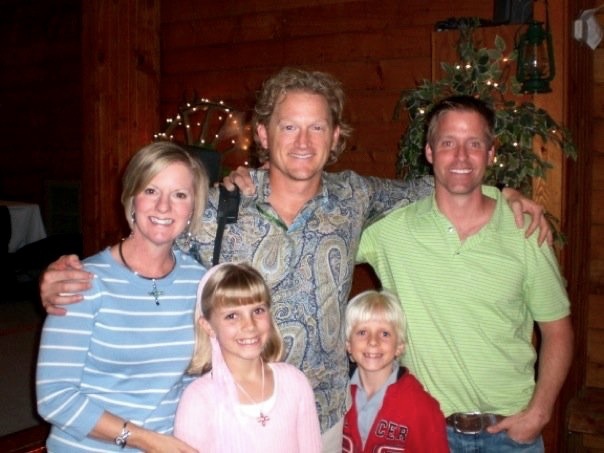 The first Naomi’s Village fundraising event featuring comedian Tim Hawkins. After moving to Kenya, the Mendonsas formed a board of directors, gained government status for Naomi’s Village as an official entity in Kenya, purchased the same 5-acre plot of land from 2005, and hired an architect. Plans were drawn up for a facility that would allow the kind of comprehensive care required to raise leaders capable of impacting their nation. Construction began on the 10,000 sq. ft. home. Naomi’s Village officially opened on January 27, 2011, when Joshua, our first child, came home. The Mendonsas committed after that to remain in Kenya overseeing the execution of their vision and ensuring the proper spending of donations. First visiting team stays at Naomi’s Village guesthouse. Cornerstone Preparatory Academy land purchase completed. Construction of Cornerstone’s new campus begins.